Increase Bookings … Send a Thank You Card !! Would you like to increase your bookings? A simple and easy way to help generate “repeat guest” bookings is by sending a handwritten thank you card after your guest has departed. This is a great marketing tool. A thank you card or note not only shows that you appreciate their business but also will give you an opportunity to ask for their valuable input and invite them to participate in improvement ideas for your vacation home. If there were any issues during your guest’s stay, an owner that is perceived as “caring” will more likely be forgiven small shortcomings which may otherwise be reflected unfavorably in the very important guest review they will write and post on your property listing. 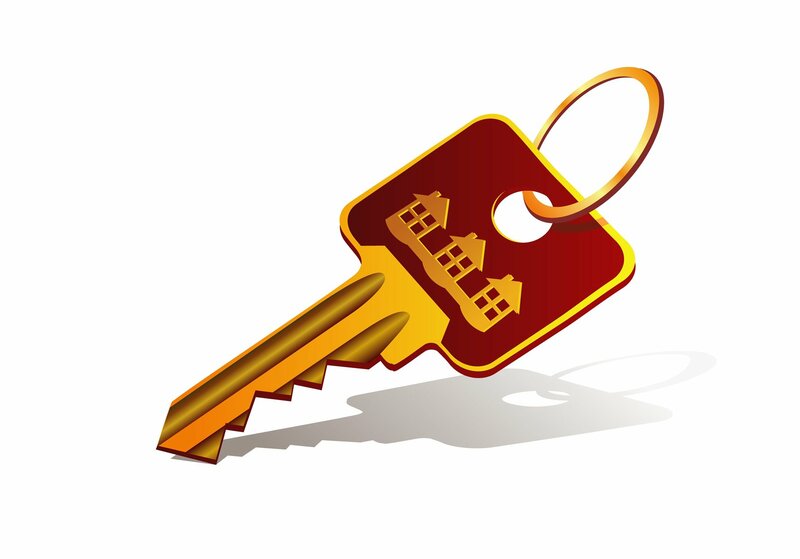 You may also turn one time tenants in “repeat guests” … which are prized by all vacation rental owners. A thank you card or note should include your sincere thanks for their business, a thank you for the wonderful care they took of your vacation home, a request to send you a list of any suggestions they may have for improvements or ideas on how you could have made their stay more enjoyable, an invitation to return for their next vacation and an invitation to write a review on your home. I would suggest that you send your email address to make it easy for your guest to send their list of suggestions. You may also want to offer “excellent” guests a discount when booking their repeat visit … such as $50 or $100 off the rental rate. 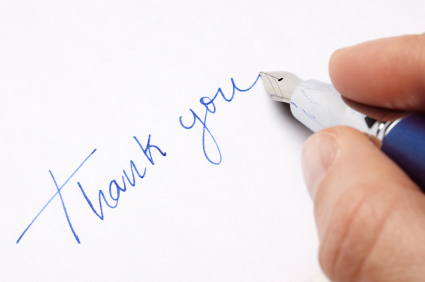 Sending a thank you card or note through the mail is perceived more personal and thoughtful than sending an email. Consider the difference in receiving a birthday card verses an e-card. You may also want to consider writing a welcome letter to be left at your vacation home for your guest’s arrival. These personal touches will make your guests feel welcome and show that you care about their enjoyment of your vacation home. A guest book/property manual with complete property information, community rules and easy to understand instructions on Wi-Fi, TV and pool operation, etc. are vital to your guests enjoyment. I will discuss guest books/property manuals in a future post. These marketing ideas work! At Vacation Rentals of the Desert we have generated a great deal of repeat guests and wonderful reviews by taking the time to make our guests feel that their business is appreciated and their comfort and enjoyment are top priorities to our company and our property owners. Following these marketing tips may cost a little time and money … but what is another booking, a possible repeat guest and a good review worth to you? P.S. If you are computer savvy … a creative idea would be to print your own thank you cards and personalize them with a photo of your vacation home. Blank cards can be purchased at an office supply or craft store. A photo of your vacation home can be easily downloaded from your computer directly onto the card. What a fun way to remind your guests of their recent vacation!